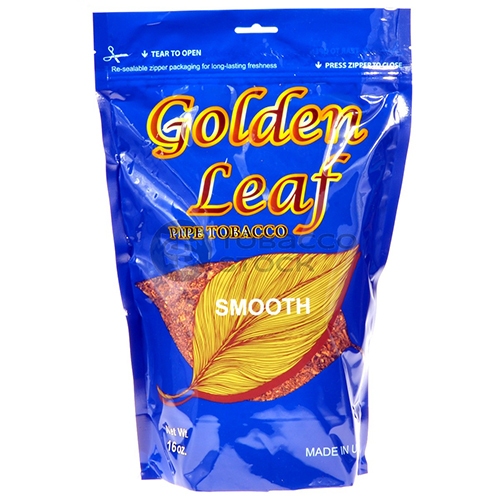 Golden Leaf Pipe Tobacco Smooth – 16 oz. Golden Leaf Pipe Tobacco Smooth – 6 oz. Golden Leaf Pipe Tobacco Regular – 16 oz.